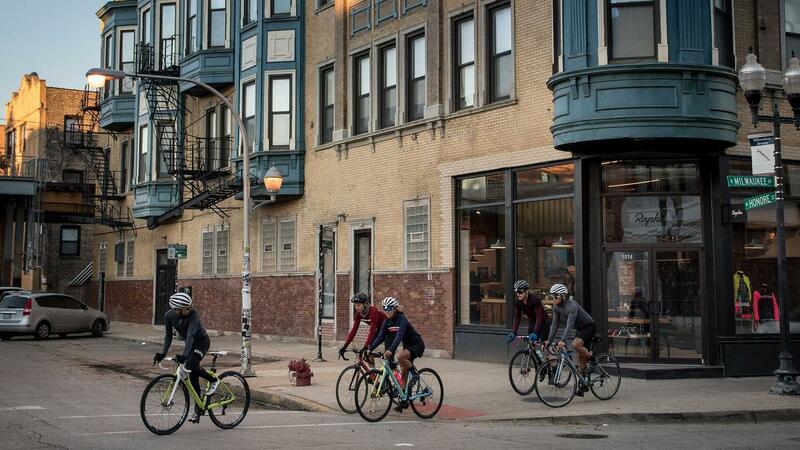 Join Rapha Chicago in partnership with Velosmith Bicycle Studio and the Rough Road 100, as they discuss all things Gravel. Enjoy a short presentation from both Rapha and VBS on what to consider for your next Gravel ride. Be sure and slide over to Rapha’s website to RSVP.